1. Peel & chop up the sweet potato in to small chunks & steam them until mash-able. 2. Chop up the beetroot too & add it to the steamer. 3. Boil the kettle & soak the dates. 4. Preheat the oven to gas mark 4. 5. Melt the chocolate with the coconut oil/ghee/butter & set aside. 6. Crack the eggs into the food processor & blend until slightly frothy. 7. Add the sweet potato & beetroot & blend until fairly smooth & combined (small lumps are fine). 8. Add the coconut flour, whey & cocoa to the mixture & blend. 9. 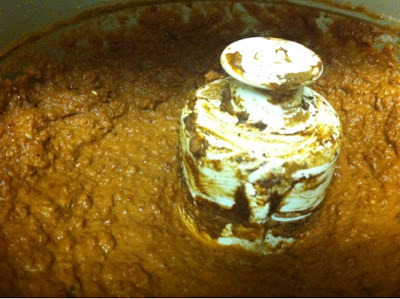 Chop up the soaked dates & add them to the mixture, as well as the melted chocolate, blend until all is combined. 10. 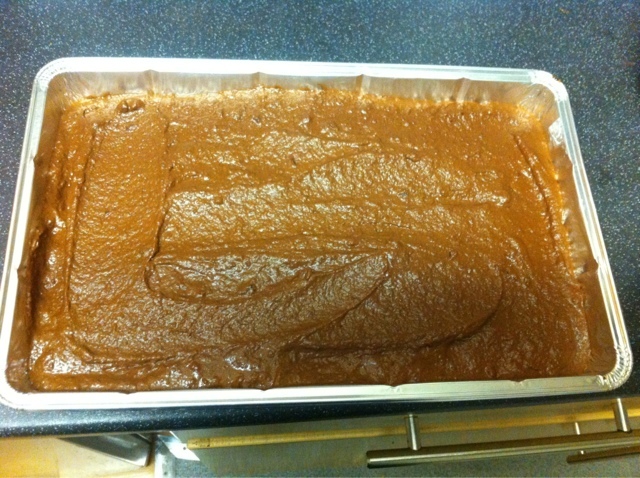 Add the baking powder, blend & spoon out on to baking tray. 11. Bake in the oven for 18-21 minutes (you want them to be firm on the outside but still soft 7 gooy on the inside). 12. Set aside to cool.